Acuity Brands® is the North American market leader and one of the world’s leading providers of lighting and building management solutions. Its Sunoptics® have been installed in several hundred million sq. ft. of buildings worldwide. ALACO is a manufacturer of special purpose and custom designed ladders to fit a variety of residential, commercial and industrial applications. Established in 1946, ALACO now manufactures over 800 different models of aluminum, wood and fiberglass ladders, including a complete line of commercial and designer rolling ladders. 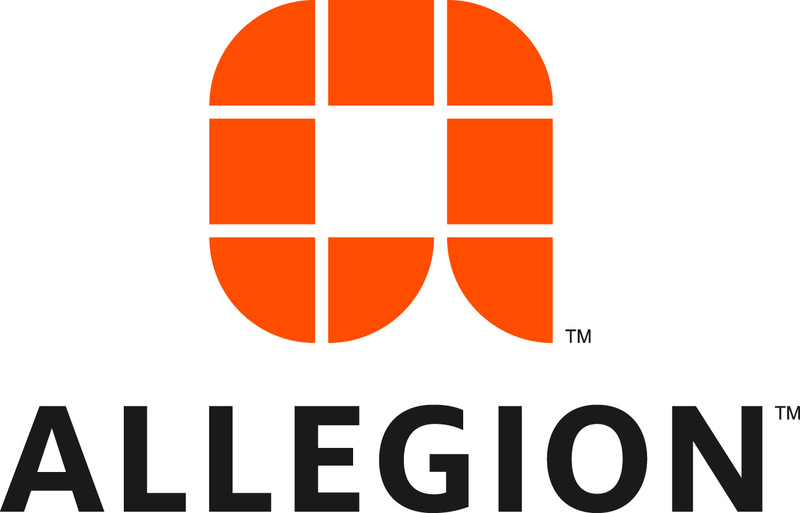 Allegion (NYSE: ALLE) is a global pioneer in safety and security with leading brands like CISA®, Interflex®, LCN®, Schlage®, SimonsVoss®, and Von Duprin®. Focusing on security around the door and adjacent areas, Allegion produces a range of solutions for homes, businesses, schools, and other institutions. Allegion is a $2.4-billion company with products sold in almost 130 countries. For more, www.allegion.com. The American Institute of Steel Construction is a non-partisan, not-for-profit technical institute and trade association representing the structural steel industry. AISC provides technical assistance and complimentary conceptual solutions to architects, engineers, code officials, and educators to promote better, safer, and more economical buildings, bridges, and other structures framed with structural steel. 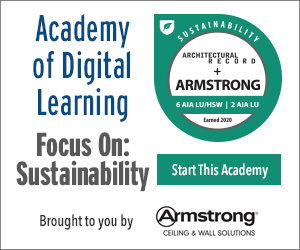 Architectural Record is the #1 source for design news, architect continuing education, and info on sustainability, houses, projects, and architectural products. ASI Group, comprised of American Specialties, Inc., ASI Global Partitions, ASI Accurate Partitions and ASI Storage Solutions, offers a single-source solution for washroom accessories, toilet partitions, lockers and other storage products. 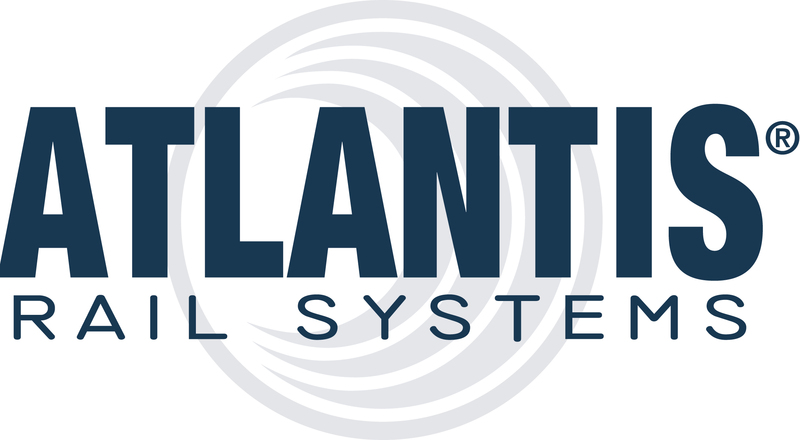 Atlantis Rail manufactures stainless cable railing systems, including the RailEasy™, HandiSwage™ and SunRail™ systems. This innovative collection of low maintenance railings offers unobstructed views capable of fitting any indoor or outdoor, commercial or residential designs.